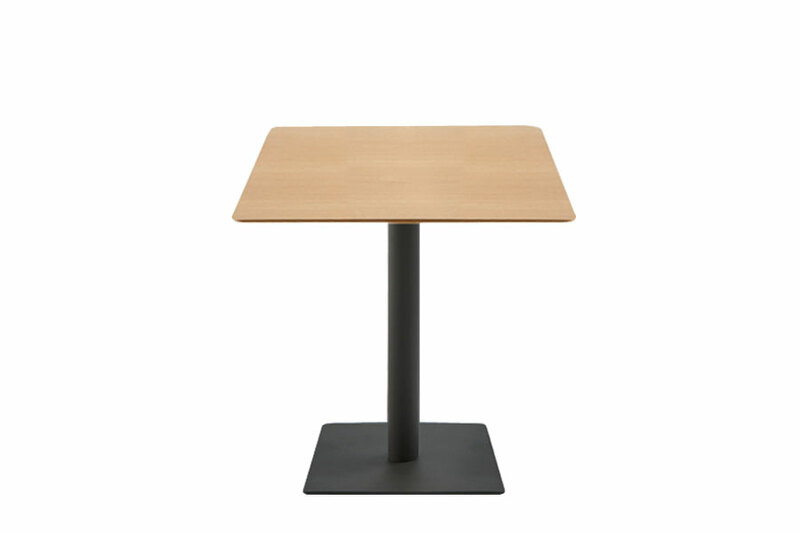 FLAT tables feature a combination of different table tops with central column bases. 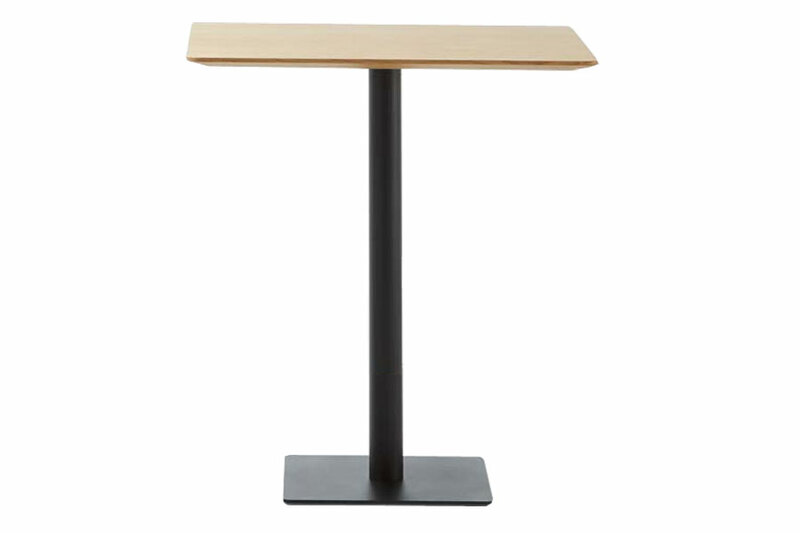 The bases are manufactured in two heights and are available in two base sizes in either a round or square version. 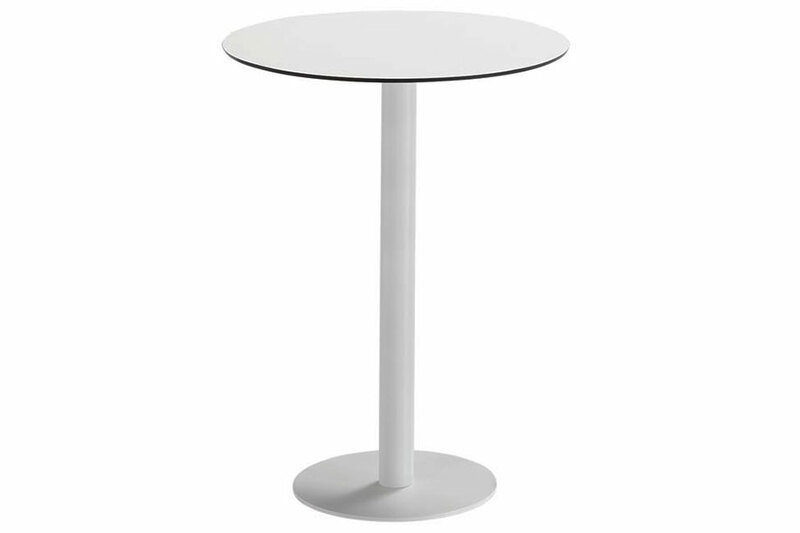 These bases are finished in chrome or polyester paint in all colours of the INCLASS colour samples. 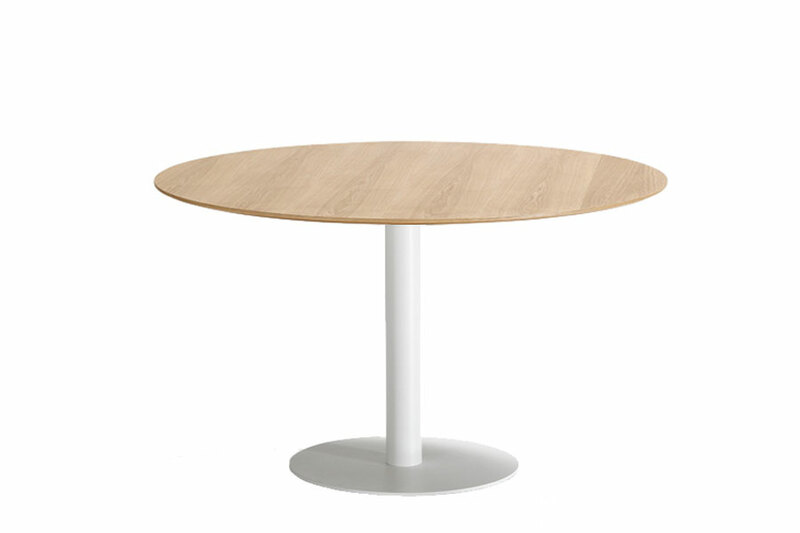 The table tops are available in a wide range of formats and can be manufactured in bi-laminated, compact or lacquered MDF or natural oak veneer. 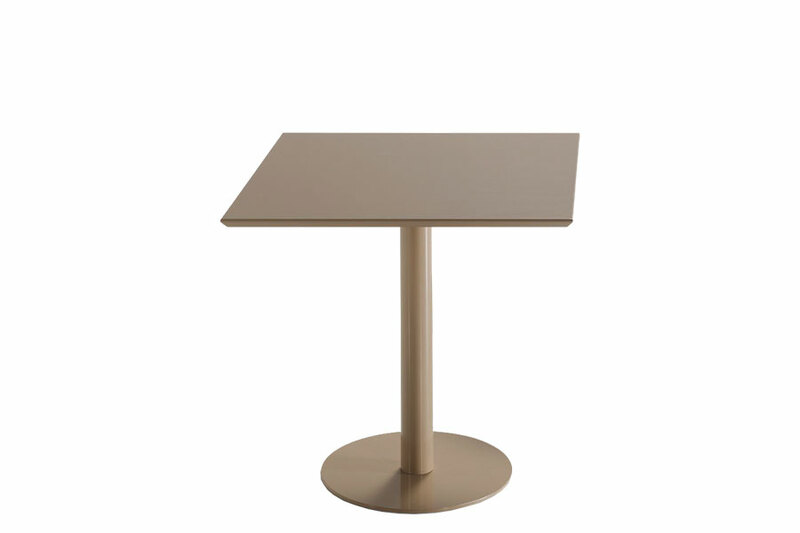 For special projects, FLAT tables can be manufactured in other materials, sizes or colours.